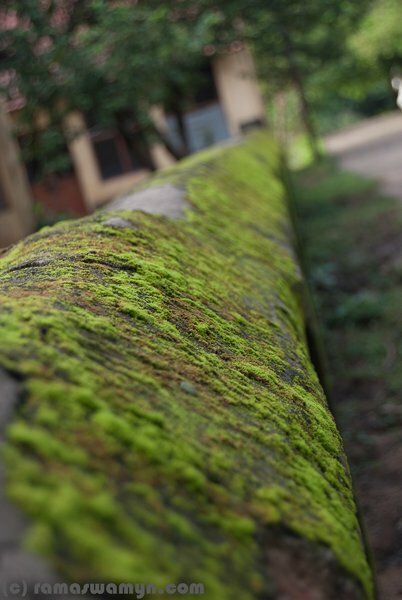 When there’s rains then there’s moss around. Moss, the species which has 12000+ varieties in it, is normally not a flowering or thereby seeding plant. Grows usually around half an inch in size, is a feature in many compound walls & large trees after rains.